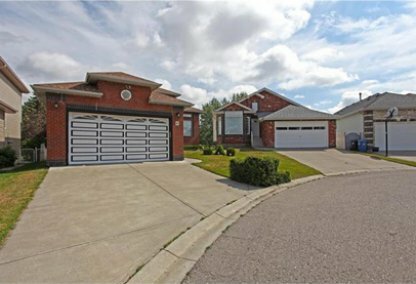 See today's Citadel homes for sale & Northwest Calgary real estate listings below. The Citadel neighborhood of NW Calgary is a beautifully planned community. 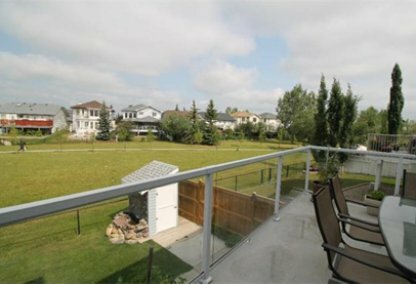 Citadel homes have panoramic views of downtown Calgary and the Rocky Mountains, with executive homes overlooking the Hamptons Golf Course and a natural ravine. For information about Citadel neighborhood properties for sale or to schedule a private home showing, contact your Citadel Calgary real estate experts today. Citadel housing market statistics: As of April 20, 2019 there are currently 36 properties for sale in Citadel listed as active, with an average asking price of $425,252. The highest-priced property is $848,800; the lowest priced property can be purchased for $184,900. Citadel neighbourhood listings have an average price of $273 per square foot, based on listings with 3.4 bedrooms, 3.1 baths, and 1,568 square feet of living space. Looking to purchase a home in Citadel? Call Justin Havre at RE/MAX First, your local real estate team at 403.217.0003. 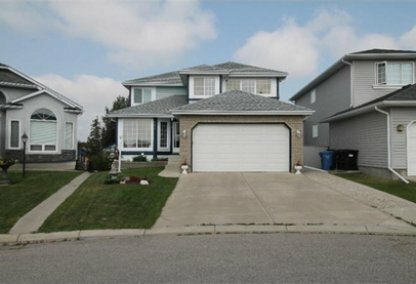 Your neighborhood real estate team will guide you through the Calgary Citadel housing market. You'll find a diversity of homes here, with condominiums, townhouses, luxury estates, and single family homes available on the Citadel real estate market. This affluent community attracts first-time home buyers and retirees with equal ease. Citadel is bordered by the Hamptons Golf Course to the north and east, with many homes having great views of the downtown skyline. Convenient and well-serviced, Citadel home owners have easy access to Brentwood C-train Station, the Crowfoot Shopping Centre and the YMCA fitness centre. The neighbourhood also has a community green space at its centre that is home to a scenic park with tree-lined paths, a playground, outdoor hockey rink, tennis courts, basketball courts, soccer pitches, and baseball diamonds. Citadel boundaries run north and south to Stoney Trail, east to Sarcee Trail, and west to Country Hills Blvd. Houses here have easy access to Highway 1A, making it easy to get downtown or out of town for a Rocky Mountain holiday. Future plans for Stoney Trail to pass through the community will give residents even easier access to downtown Calgary. The Citadel Community Association sponsors various events and projects for residents. These activities range from the annual winter gala and Stampede breakfast to the Kids/Tots Summer Program and the community beautification project. There are many schools to choose from in the Citadel area, whether you're interested in the public school system, French immersion, or private school education for your child. Arbour Lake 4-6 is a public school in the area and St. Brigid (K-9) is a newer school with a focus on Catholic education. The newest public school in the Citadel area is Citadel Park K-4, which was built in 2006. It has a big playfield and a creative playground. Planning to buy or sell a home in Citadel? Let our real estate team guide you in your hunt for the perfect home and professionally mediate the selling of your current home. As Citadel neighborhood real estate agents, we know the ins and outs of the Citadel real estate market. We'll point you in the right direction today! Contact Justin Havre at RE/MAX First to find out more about buyer or seller representation. Thinking of selling your Citadel home? Check out our free home evaluation, where you can instantly price your Calgary home online in minutes!